Florida 03 is a new condominium project in Bay Harbor Islands, which will be located by the bay at 1135 103rd Street. 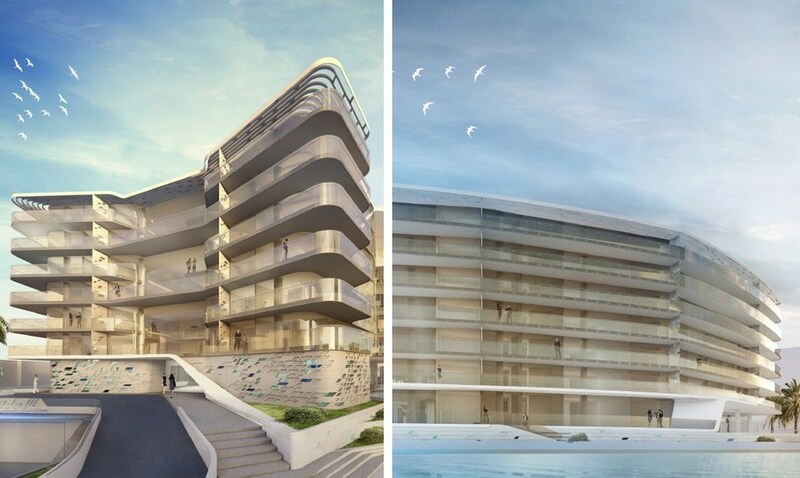 The luxury modern condominium will be designed by the Italian design company Pininfarina, which owes its appearance to many models of Ferrari and Alfa Romeo. 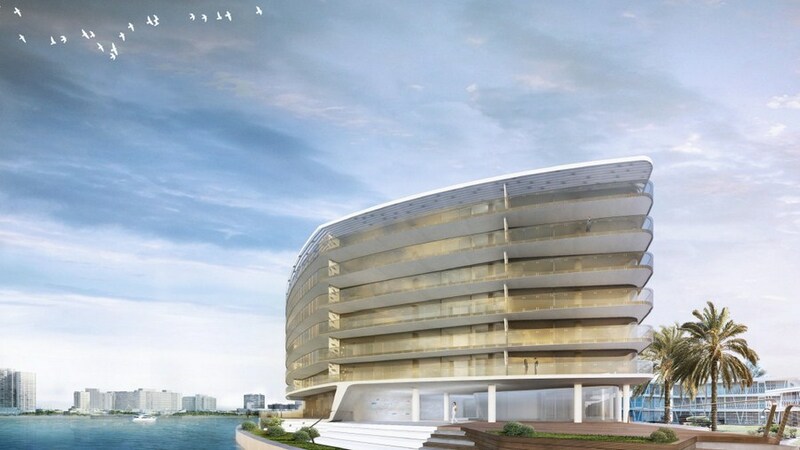 Florida 03 Bay Harbor Islands will include 28 exclusive residences located on seven floors. Apartments will boast of elite finishing, abundance of residential space with an area from 3,104 square feet to 4,664 square feet, huge private terraces and amazing views of Biscayne Bay. Located in the prestigious town of Bay Harbor Islands, a new condominium will offer its residents quiet and luxury life in the tropical paradise, surrounded by beautiful greenery and water, as well as a quick access to all exclusive shops, golf courses, restaurants, entertainments and South Florida beaches.